Make a long, narrow hallway seem bigger by adding built-in walls to a long blank wall. 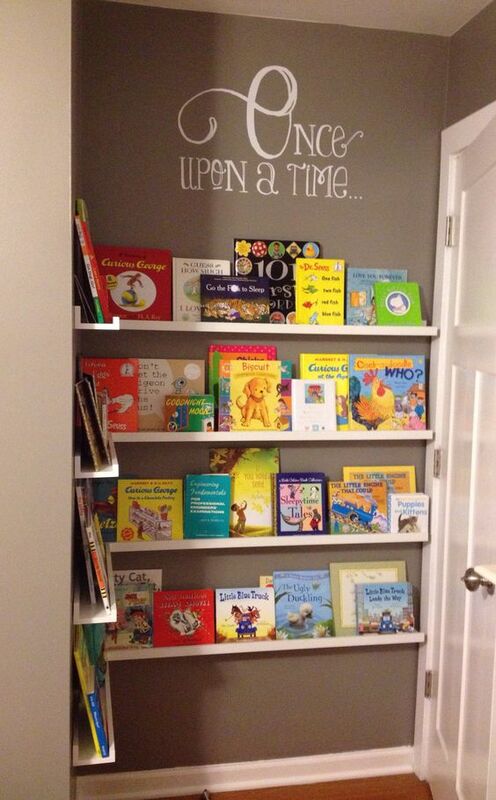 Not only will it look bigger, books can add a sophisticated decorative detail to your home, too. Get the tutorial via thestudiomdesigns. Are your kids school stuff all over the dining or living room? 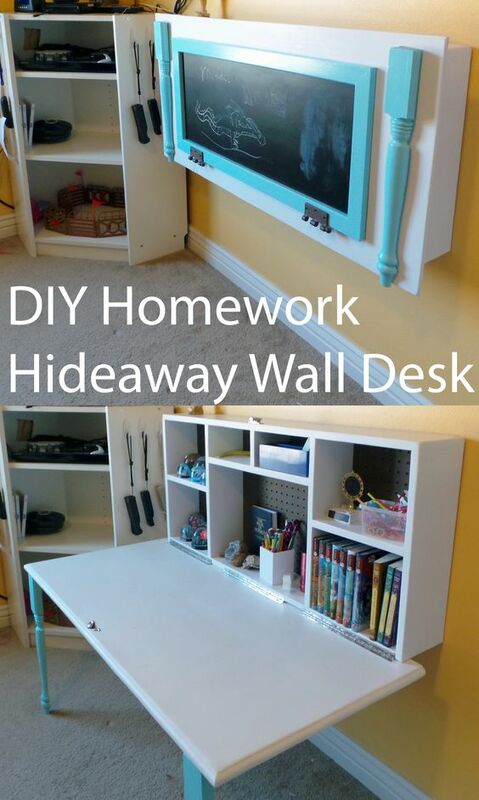 Give them a place of their own to do their homework with this awesome wall desk idea. 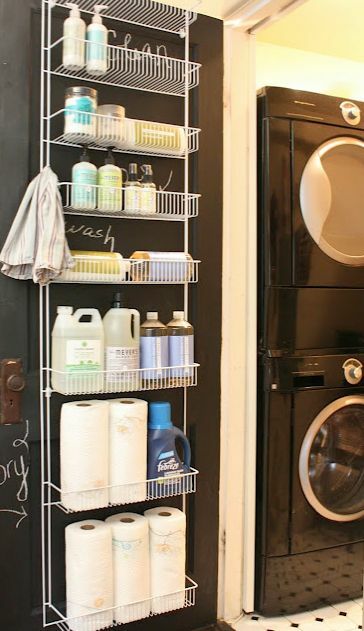 Any room will look bigger when you add this genius idea – no matter how small. Just make sure there’s enough space when you pull the table down. 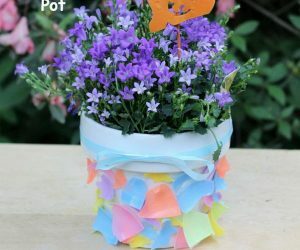 Get the tutorial via organizedmom. Leaving a corner empty doesn’t necessarily mean it helps to make a room look bigger. 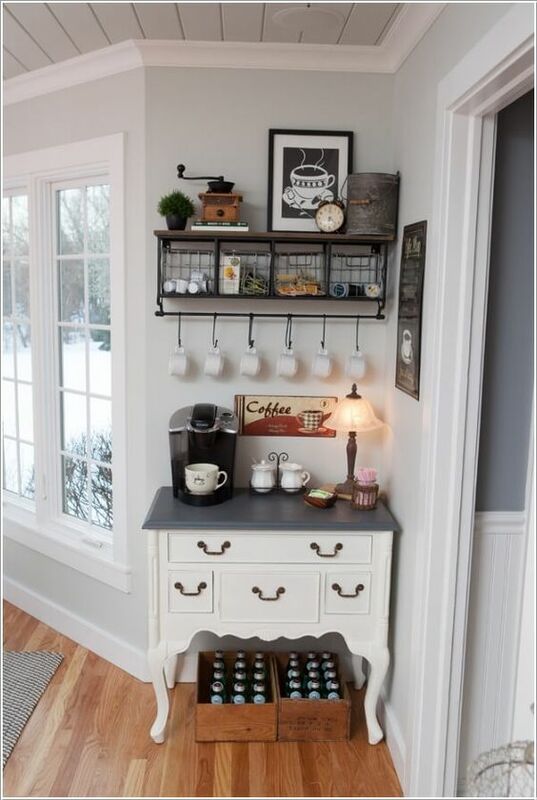 Sometimes, charming details can open up a tiny space like this super adorable coffee station. Via houzz. 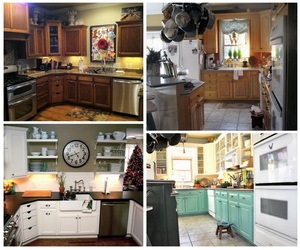 You don’t really need more cabinets to your kitchen. 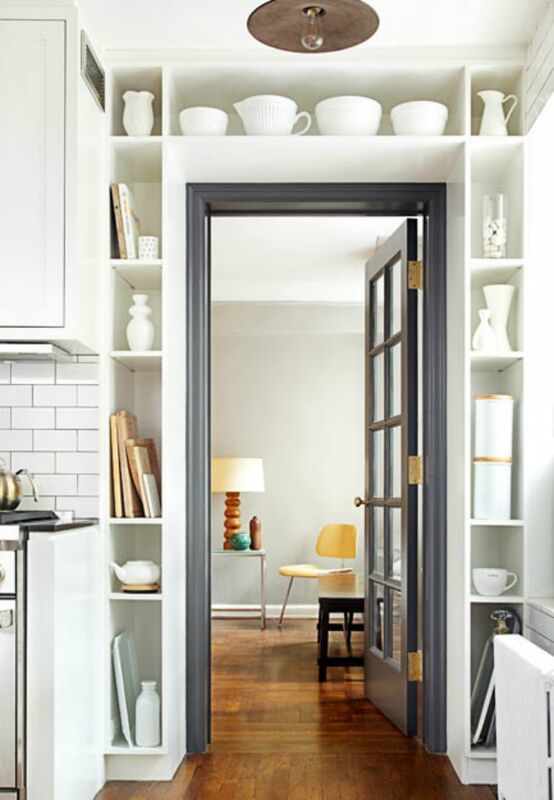 There’s actually space beneath cupboards and cabinets – so use this large area to declutter your kitchen and maximize the space to make it seem bigger. Get the tutorial via no29design. Another great way to add function to a rather wasted space in your home. 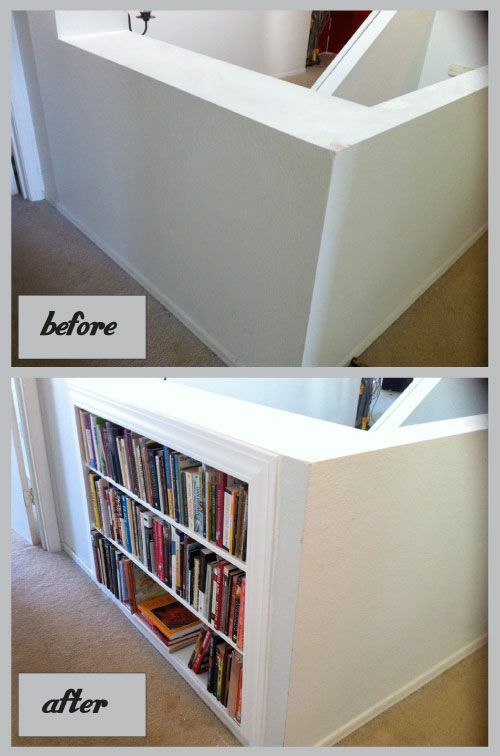 Create a bookshelf at the end of a staircase or half-wall, and create the illusion of a bigger space. Get the tutorial via jonag. Did you know that you can actually make more storage by placing a rack behind any door? Yes, you don’t have to look for another area of your home to store your things, nor do you have to add another drawer. 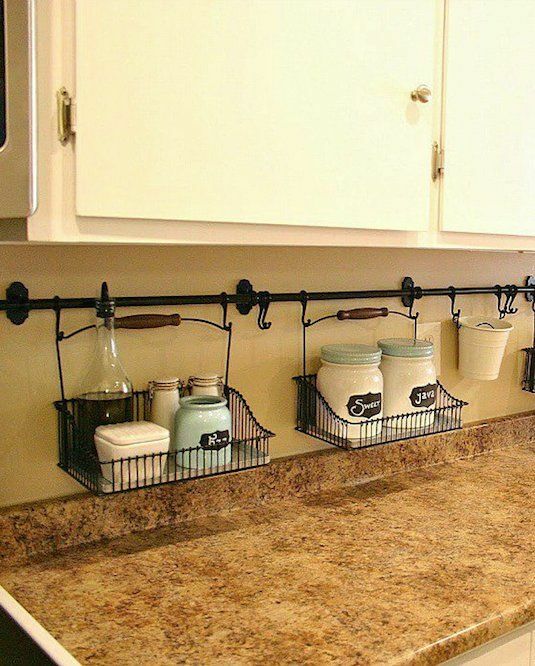 Add more space to any room with this basic hanging rack. Get the tutorial via mysweetsavannahblog. Maximize empty walls to make your room look bigger and more interesting. Simply mount crates on unused walls for more storage – giving the feel of a bigger room. Get the tutorial via iheartorganizing. Don’t have a pantry? Tight spaces can actually hold cans and bottles! A pull out can rack is easily hidden between tiny spaces, giving your more function and mileage when it comes to storing more of your stuff. Get the tutorial via hometalk. Showcase your precious glass jars and wine glasses with this brilliant use of empty space – multifunctional and decorative at the same time! via houzz. A small room is always bigger than it seems – there will always be corners and nooks that can hold storage. 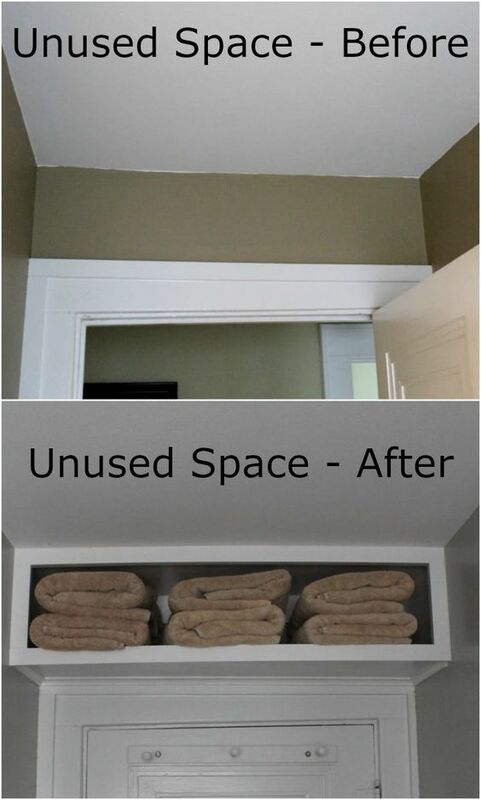 Take this storage idea, for example. Who knew an empty and overlooked nook can be used as a chic towel shelf? Get the tutorial via the2seasons. Less stuff in a room doesn’t really mean it makes a space bigger. This built-in floor to ceiling closet forces the eye to look vertically, lending a sense of depth and making the room taller than it seems. The closet also makes for a great wardrobe substitute and can double as a stand for a table as well. 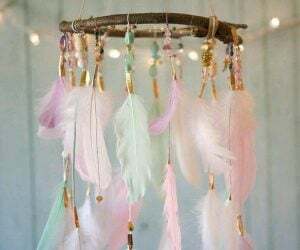 via addicted2decorating. Don’t know where to put the rest of your clothes? 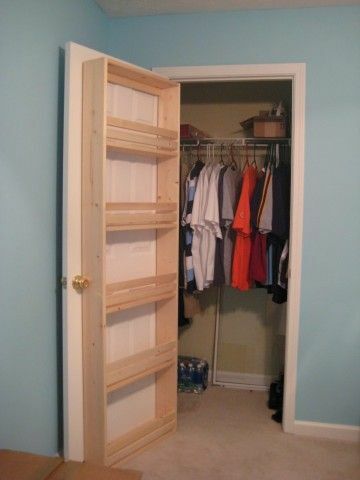 Create more space to your closet with this IKEA Billy Hack Rolling Closet Organizer. 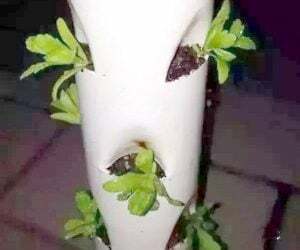 It requires very little space, and the fact that you can easily roll it in and out makes it a functional, practical, and ingenious way of adding more room to a rather tiny space. via smilelikeyoumeanit. 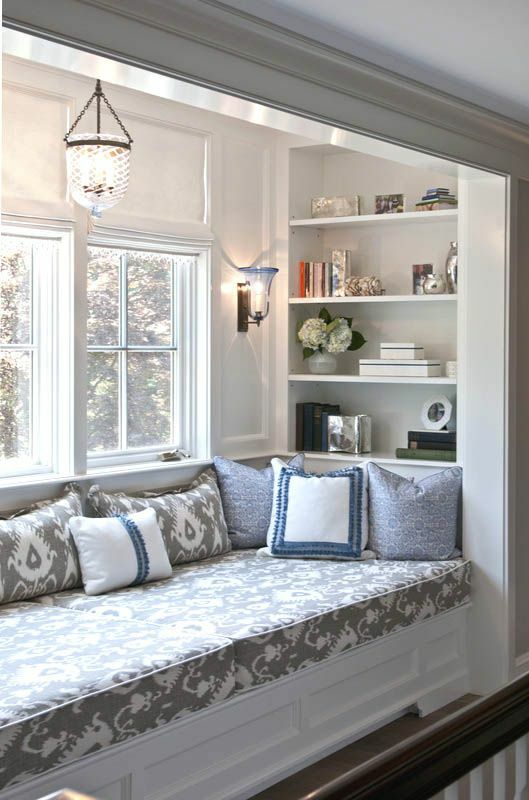 Your bay window seating may be small but you can make it look bigger and more functional by adding a reading nook on one wall. via marcusdesigninc. Finding storage areas in any room always makes a space look bigger. 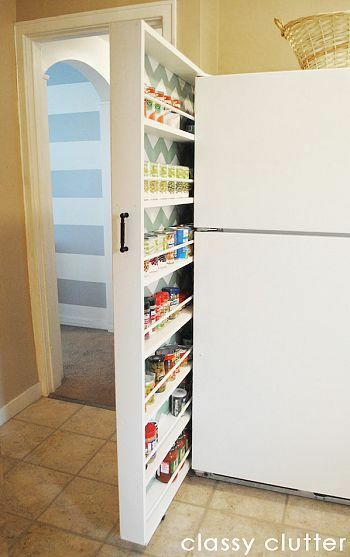 Look under your kitchen cabinet drawers and add more storage for all of your cooking needs. via familyhandyman. If you don’t have any more space to add built-in cabinets or shelves in your bathroom, a DIY ladder that you can move around as you wish will create more storage space for your bathroom needs. 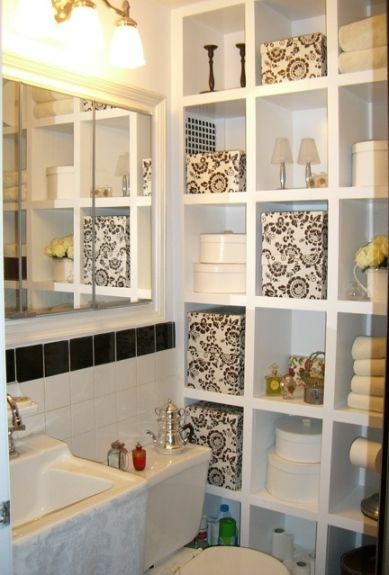 Add a few decorative details and your tiny bathroom will open up to create the illusion of more space. via cleanandscentsible. Take advantage of empty walls by adding built-in shelves to your bathroom to store towels and all of your bathroom essentials. via ellaclaireinspired. Add shelves to a corner wall and keep it closer to the ceiling than to the floor. 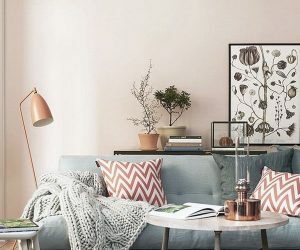 This forces the eye to look up, making the room look bigger, and frees up space on the floor, making the room seem taller than it actually is. via trulylovelylife. Clutter always makes a room look smaller, much more if the space is already tiny as it is. This DIY laundry basket organizer will help to declutter any room, and thereby making any space look bigger. via makeit-loveit. 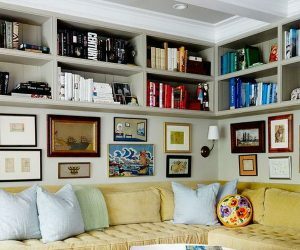 Add wide bookshelves on walls, such as this behind-the-door bookshelf, which expands an empty wall and essentially making any space look wider. via pinterest. Any cluttered space will add to a tiny space’s small area. Add more storage rooms in your closet to free up space in your room that would’ve otherwise been used to hold your clothes. via ana-white. These narrow IKEA shelves will not only help to declutter your room, but it can add a charming decorative touch to any space as well. via apartmenttherapy. Even a tiny 3-feet empty wall can make for a great coat hook/drop zone area. The more organized a living space is, the bigger it looks. via downrightsimple. Multifunctional furniture is the way to go when you want to make a room look bigger. Opt for open leg desks like these tables, which create more space underneath, and opens up space for more light to come through. via ana-white. Add built-in shelves above your sofa or couch, keeping the shelves close to the ceiling – which is the largest uncluttered area of your home. Keep the shelves as close to the ceiling as possible to make any room look taller. via huffingtonpost. Add more storage and decorative detail to any small living space with this console table idea. It helps to organize unnecessary objects, keeping your living space organized and essentially bigger. via cathygreeninteriors. An actual table is not necessary when you want to display beautiful jars or glasses in a room. A narrow wall table, which leaves more room for a larger pathway, is all you need to decorate any room with beautiful home accessories. via shanty-2-chic. Sliding doors are fantastic solutions to free up space in any room. When your doors don’t open inside or outside, that equals to a few square feet of space you can use on something else! via paperdaisydesign and porch. Adding subtle decorative details to a functional area in your bathroom adds dimension and texture, creating a bigger space. And the fact that it declutters also adds to making the room larger. via pinterest. 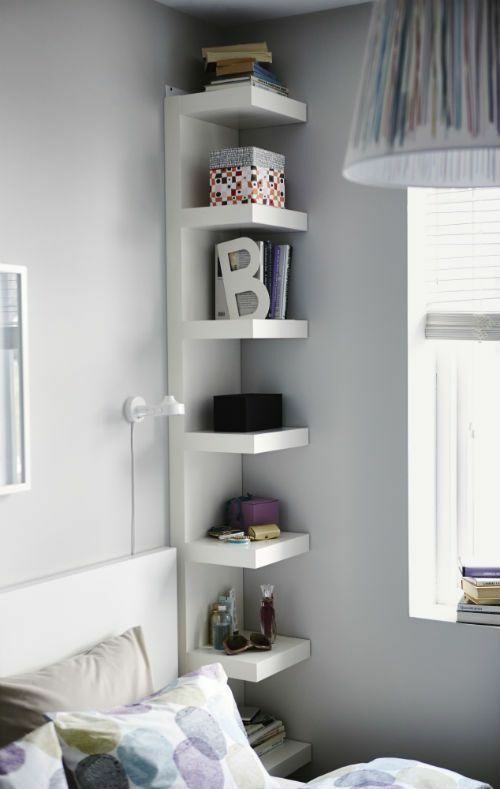 Add these floating corner shelves to an awkward small corner to organize your things. But remember not to fill it up with objects – leaving space on shelves creates an airy look that makes the area look larger. via 4men1lady. 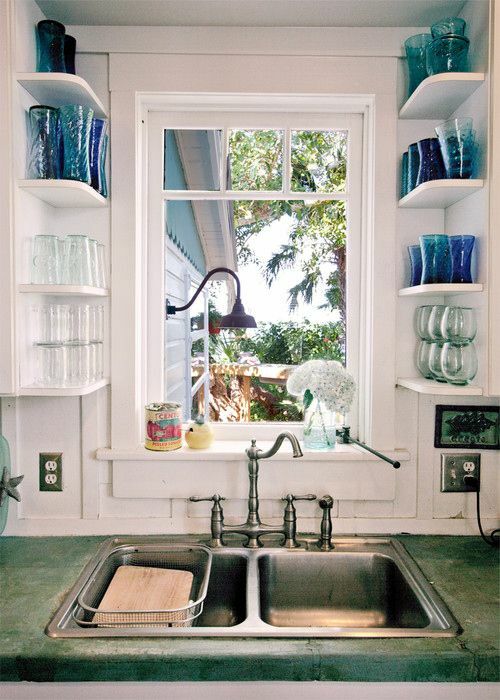 Create more shelf space on your kitchen counters by adding hooks beneath cupboards and making simple storage for mugs. via penelopesoasis. Do you have an old and unused bookshelf lying around? Use it for extra storage and place it lying down under your bed. It creates more space in your closet, giving you more freedom to store clothes, toys, or shoes. via diyfunideas. Add mirrors to walls or cabinets! 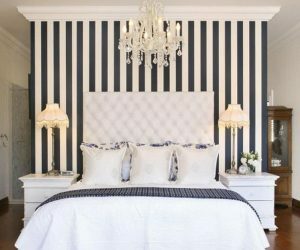 The reflection will create the illusion of more space to any tiny room. via shanty-2-chic. Get rid of cluttered valuables lying around the house. 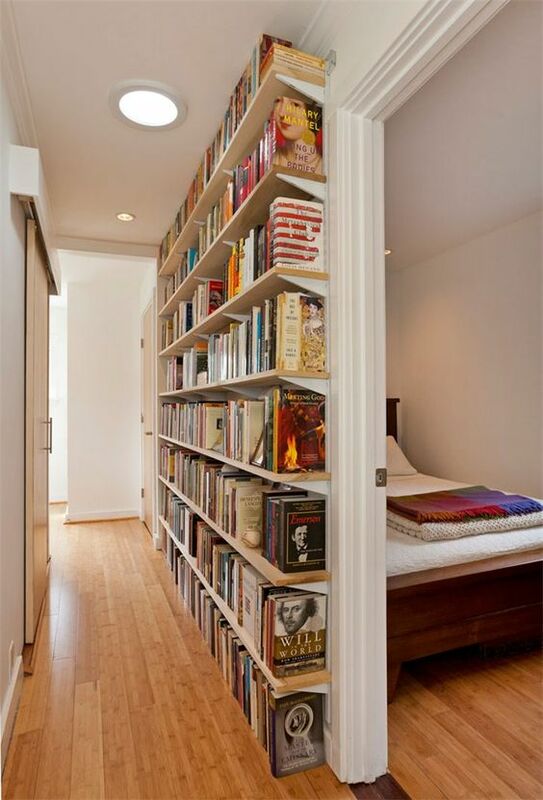 Create more space by hiding them inside this super cool secret book storage. via sewingbarefoot. Make any door appear larger by adding these cute shelves around it. via laurenrubinarchitecture. 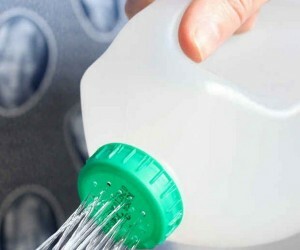 Tired of picking up after your kids once they’ve scattered all their toys around? Don’t know where to put their toys in their tiny room? Make their room seem so much bigger with these DIY seating that doubles as storage space! via tupelohoneycaro. I love all these fabulous ideas. Thanks for sharing. The bedroom where a built-in closet was added prompts me to note: Sheet-rocked columns that look like that exist in some homes as architectural elements. Sheet rock is handy, but not beautiful. But! You can replace the sheet rock with wood panels, add shelves inside, and you have a built-in piece of fine furniture instead of another awkward, space-wasting sheet rocked architectural element. Brilliant ideas here. Thank you for sharing! Thank you so much for sharing these ideas. They are great!